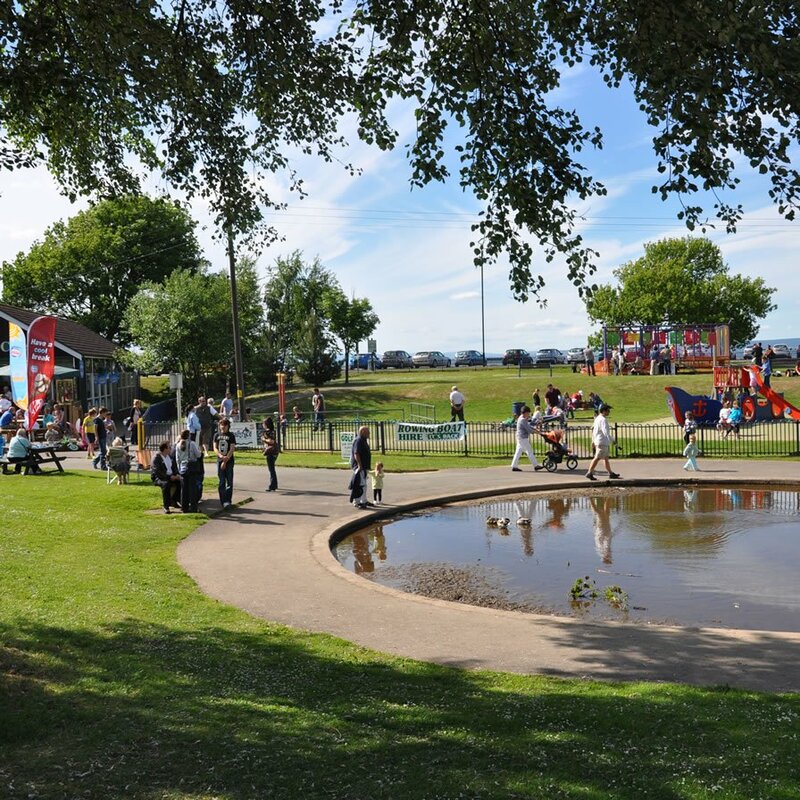 Welcome to Portishead, a vibrant, friendly town with a healthy mix of old and new, modern and traditional and a very special community spirit. As well as sweeping views and great walks, you will find plenty to see and do from our public art trail to a variety of leisure facilities, from an array of fantastic bars and restaurants to the Victorian High Street full of independent local shops and a couple of retail parks which are home to some of the big name stores. 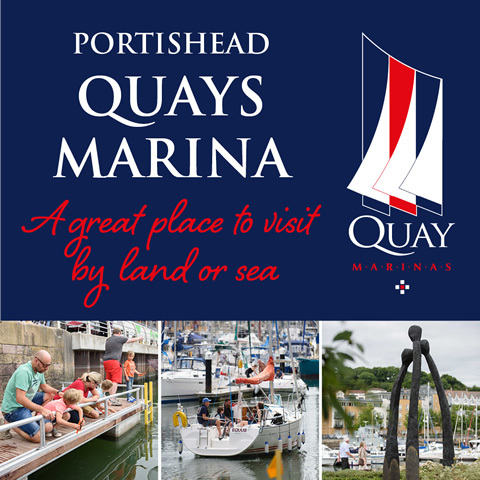 This historical fishing port has plenty to offer including a stunning marina that can hold almost 300 boats, an open air swimming pool and a seafront Lake Grounds, complete with boating lake and cricket ground. The town has grown dramatically in recent years and the Portishead to Bristol Railway line, linking the town with Bristol stations, is expected to re-open in 2019. There is a calendar of exciting events not to be missed and Portishead is well known for its stunning Christmas lights display. Situated conveniently close to Bristol, this delightful coastal town provides an excellent touring centre, close to motorway links with numerous attractions within a 10 mile radius. Portishead is a unique, friendly, interesting town and with the help of this website we are very happy to share it with you.